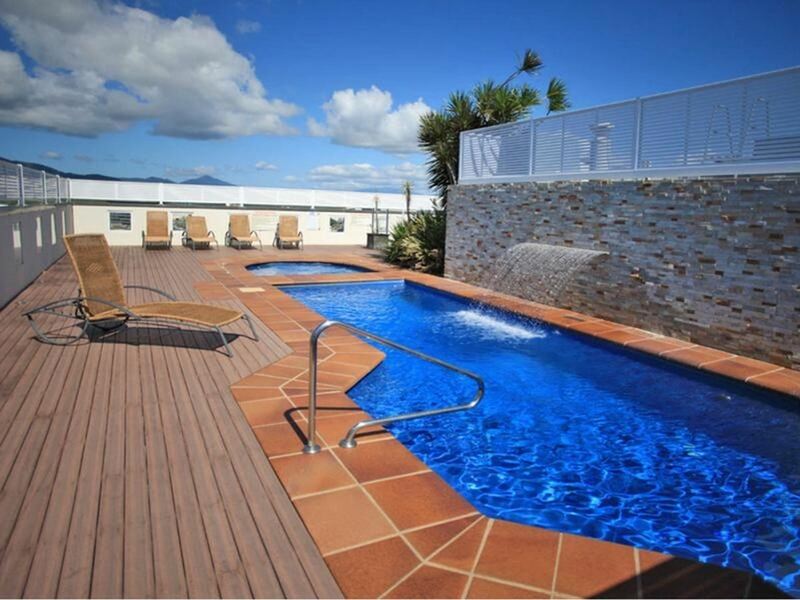 Investment/Holiday Apartment Offering a 5.9% Net Yield! 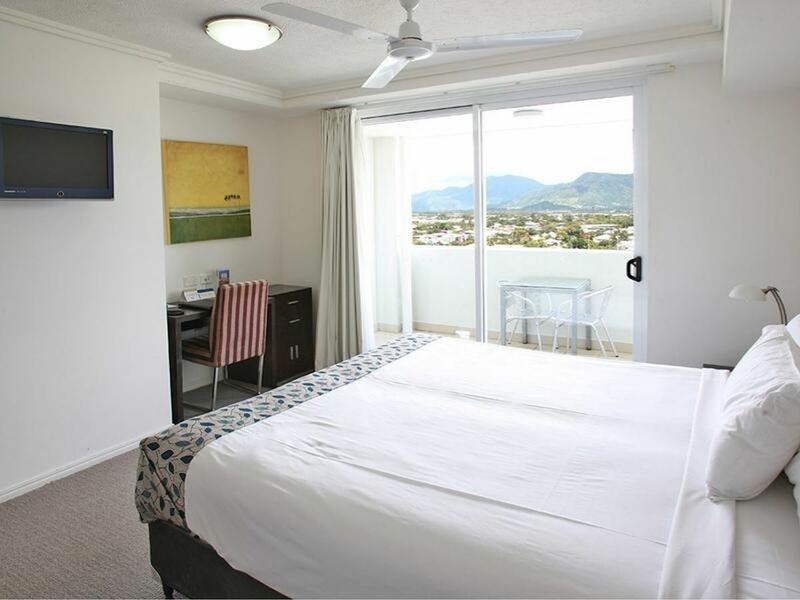 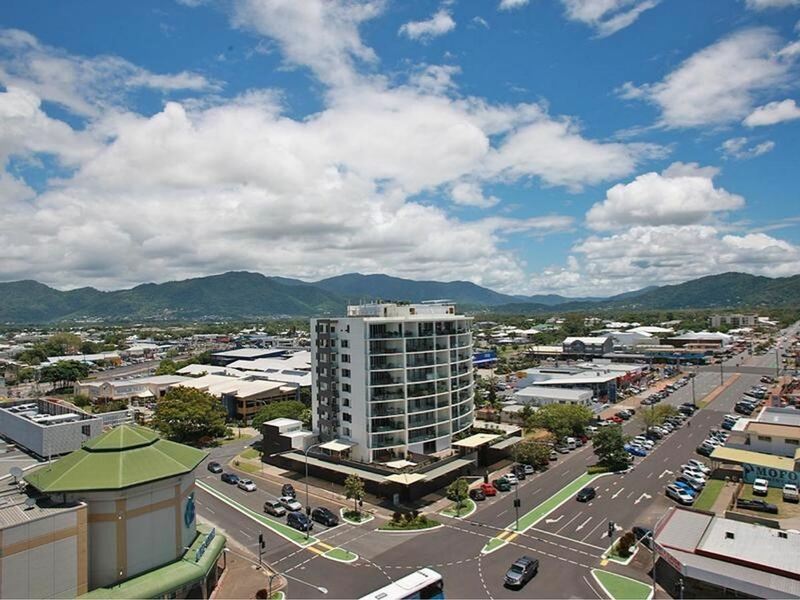 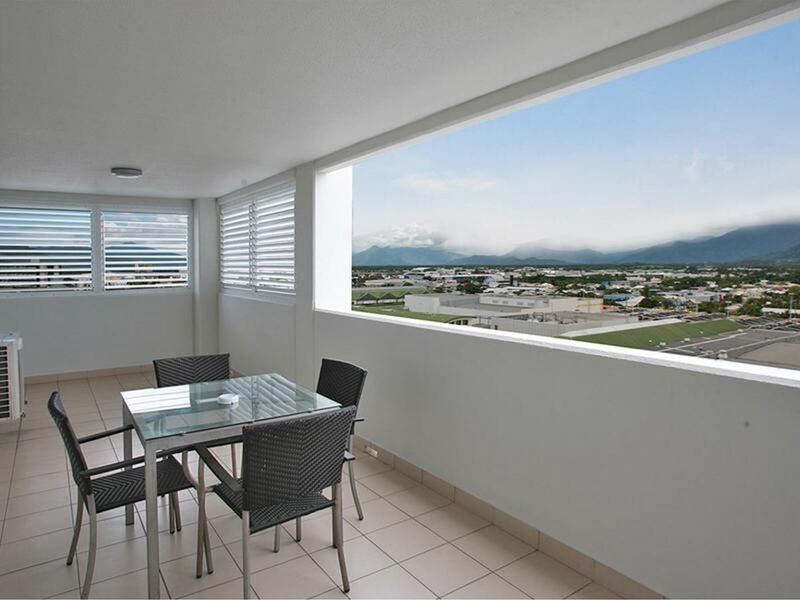 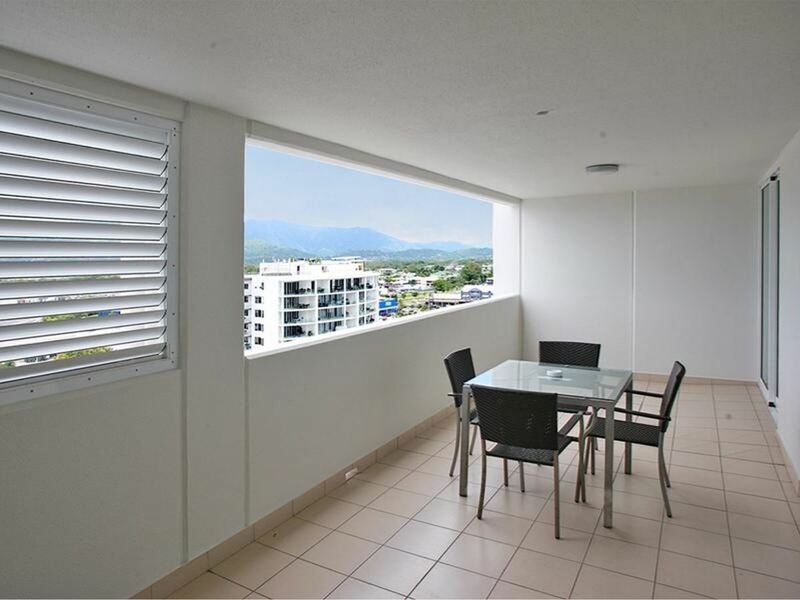 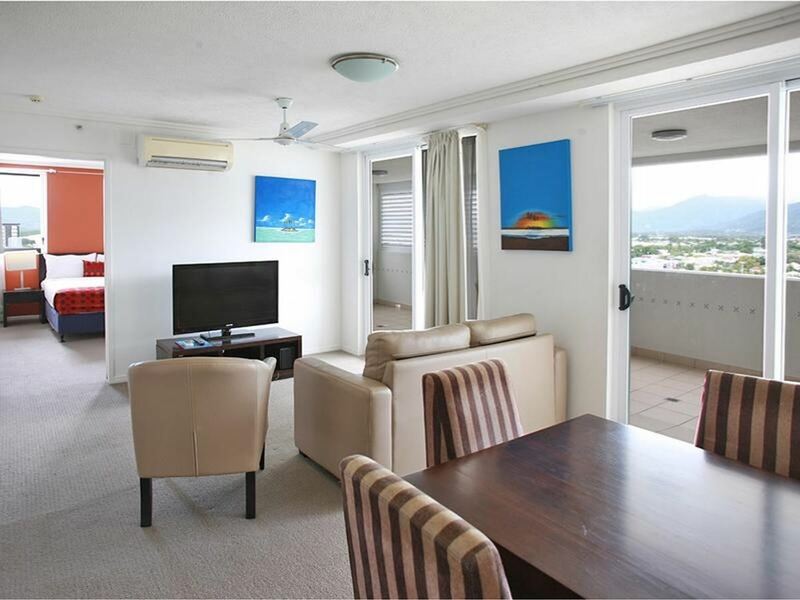 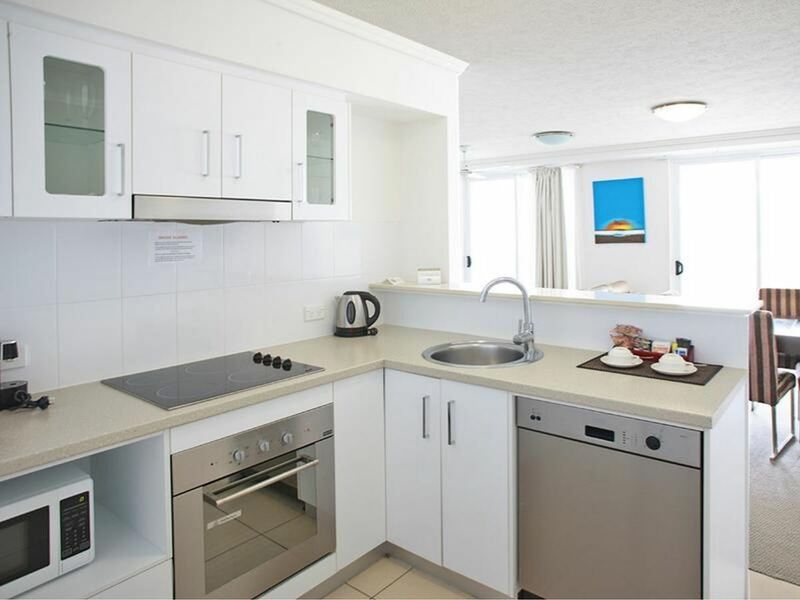 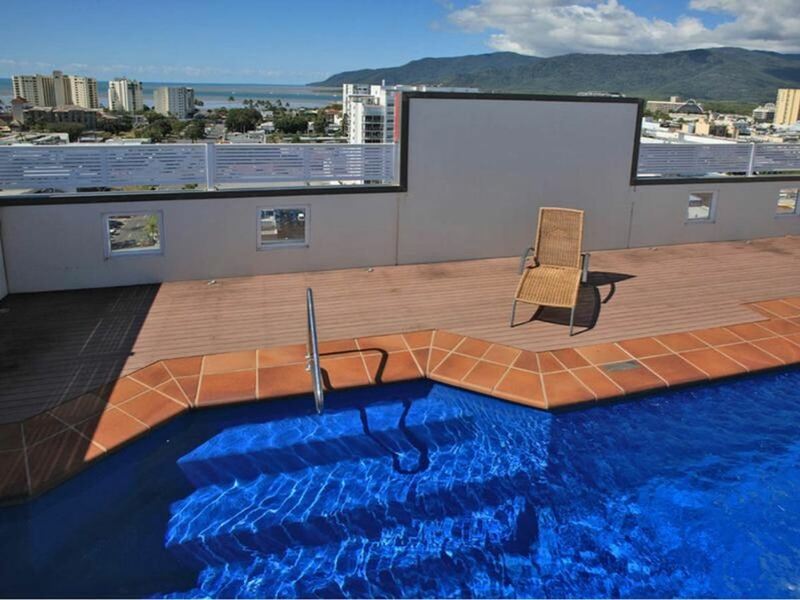 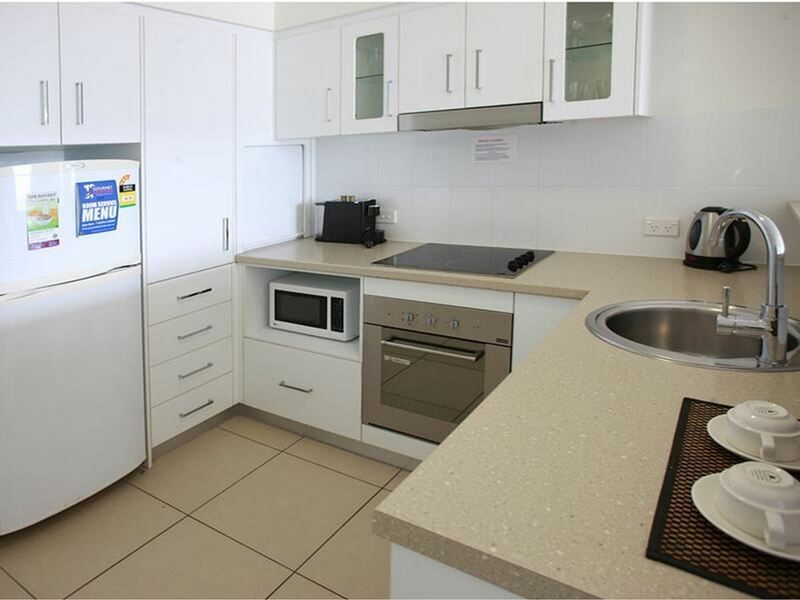 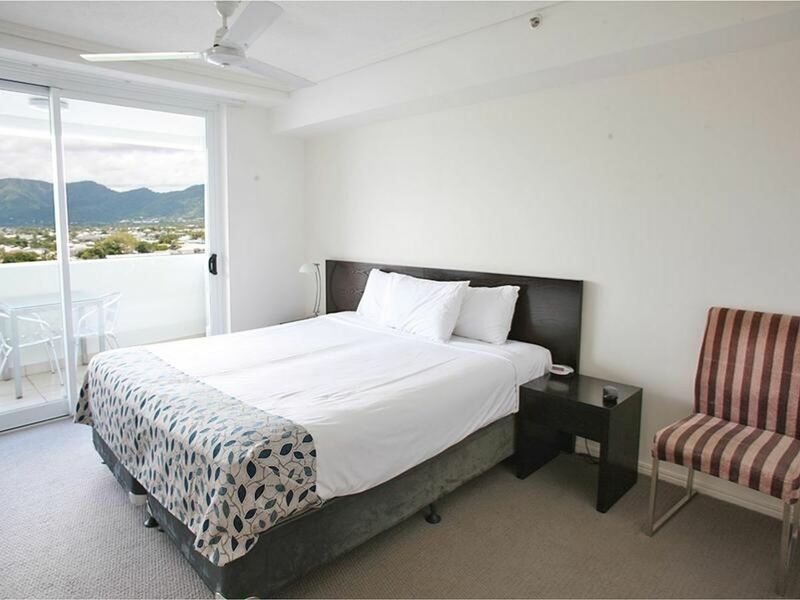 This stylish, fully furnished, 2 bedroom, 2 bathroom dual-key apartment is located on the 10th floor of the modern Cairns City Apartment building and features city & mountain views from all rooms. 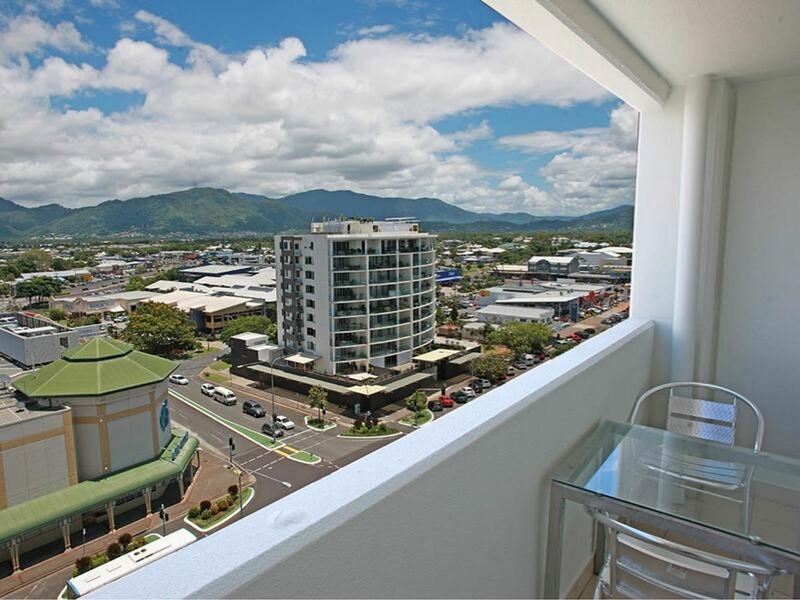 Spacious in design and convenient in location, right in the heart of the Cairns CBD this apartment is a tremendous investment at this price. 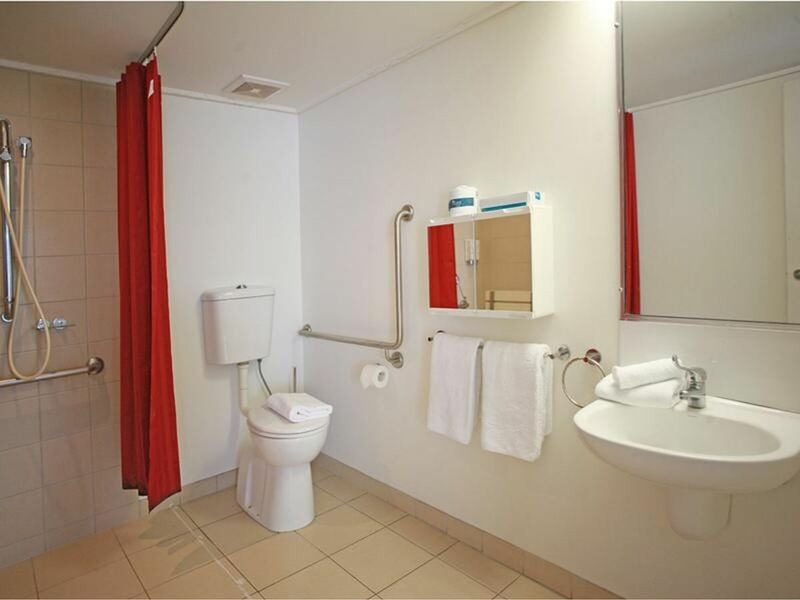 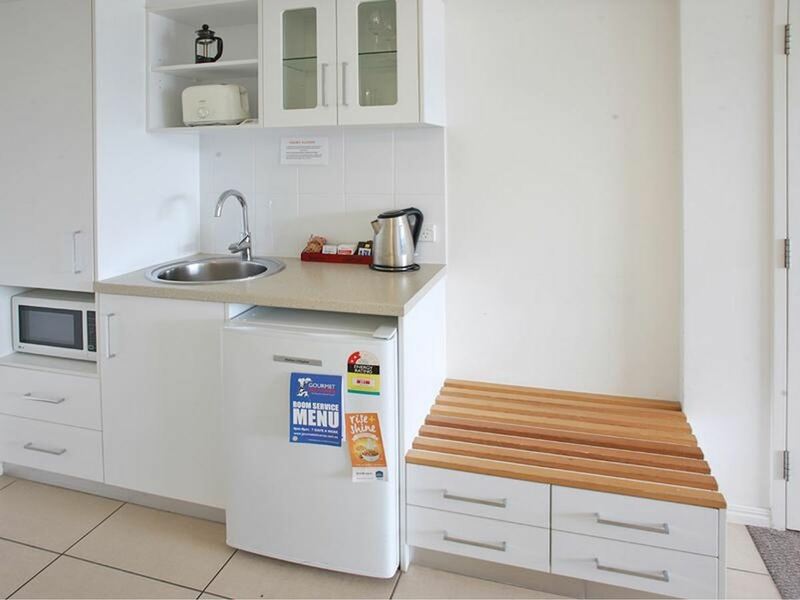 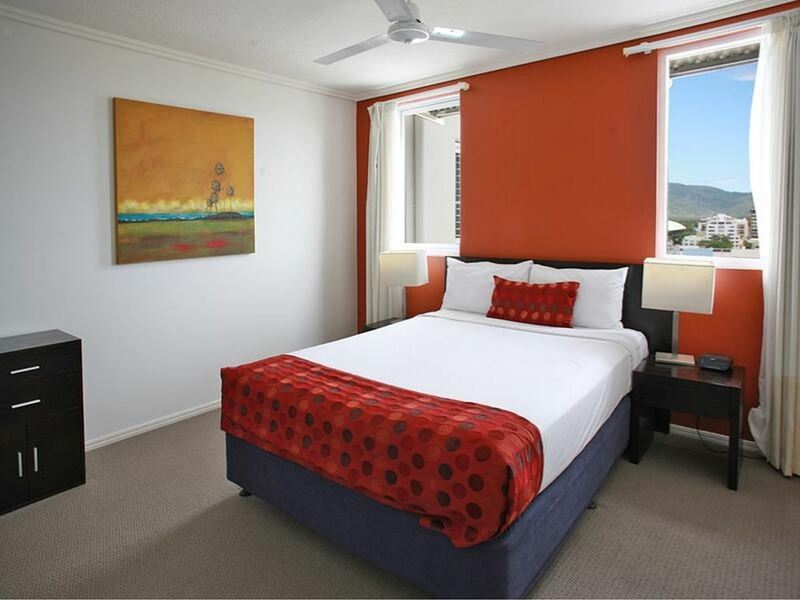 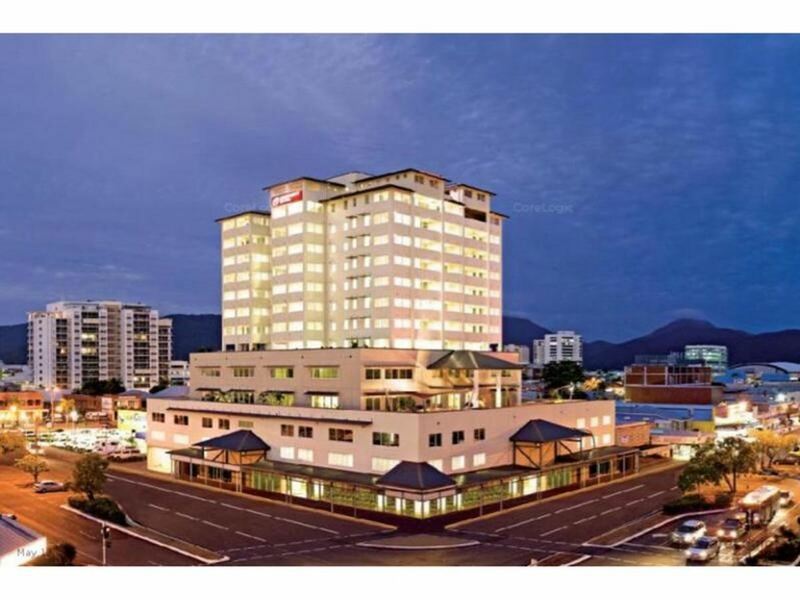 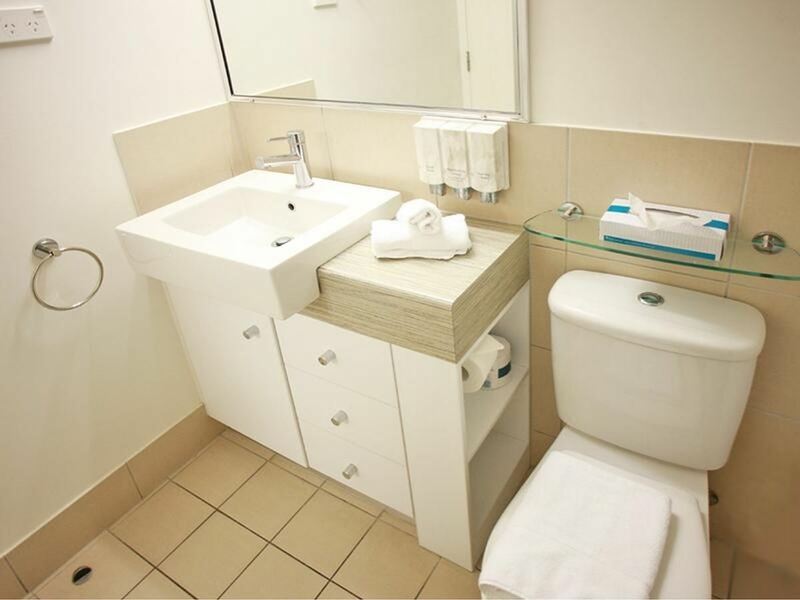 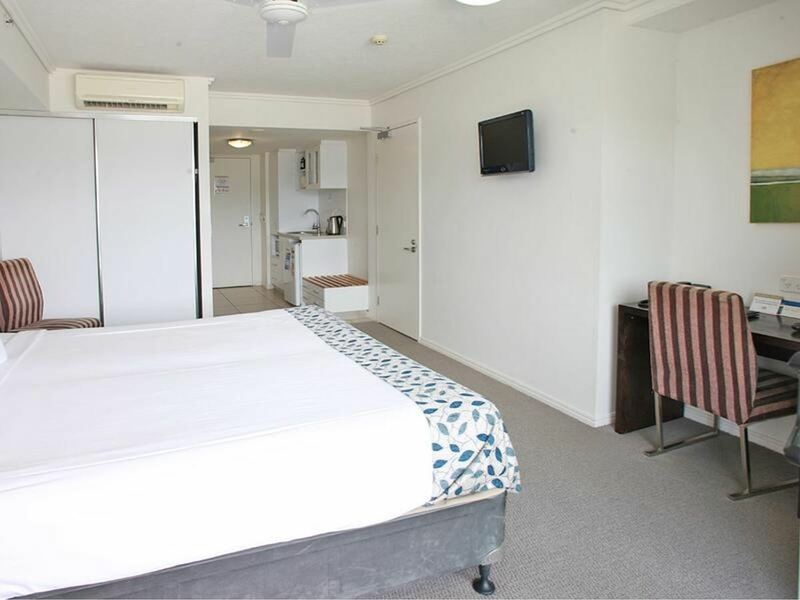 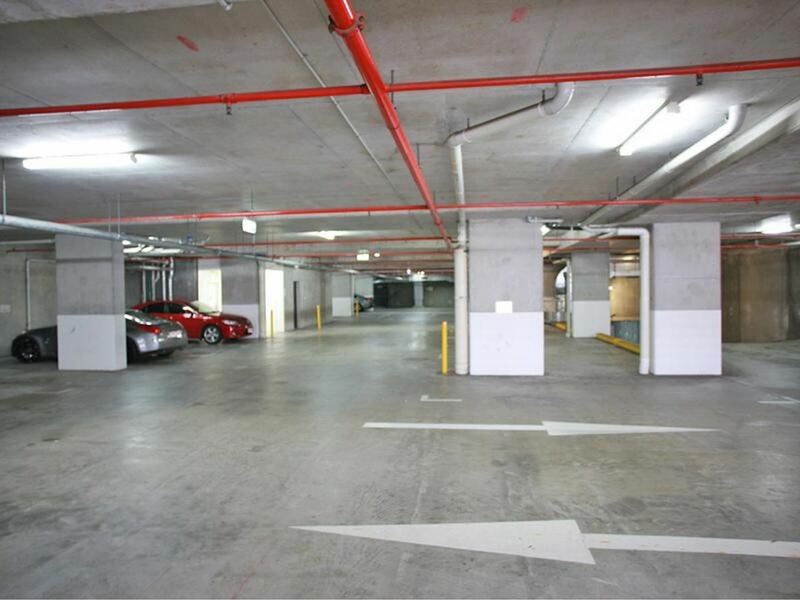 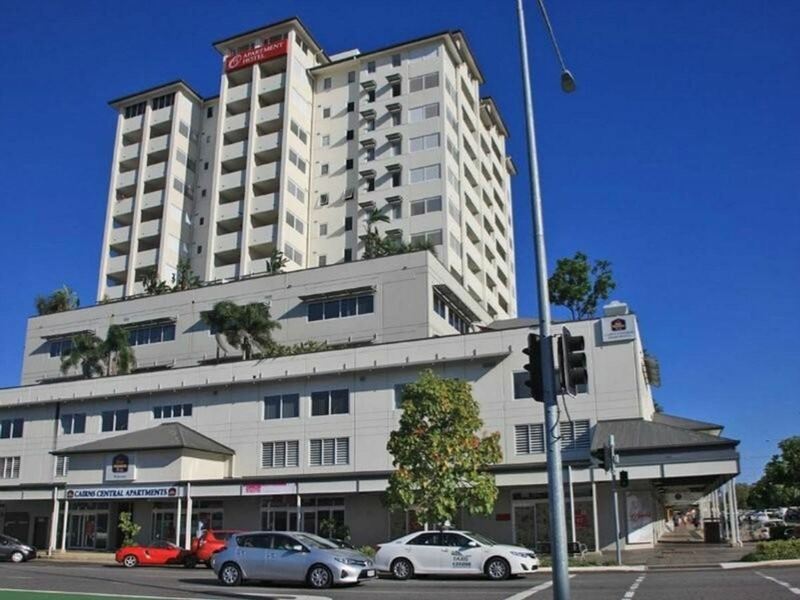 The property is currently managed by the reputable Best Western Hotel chain (Cairns Central Plaza Hotel) with a rental guarantee of $2,384 per month, giving, approximately, a 5.9 % Net return. 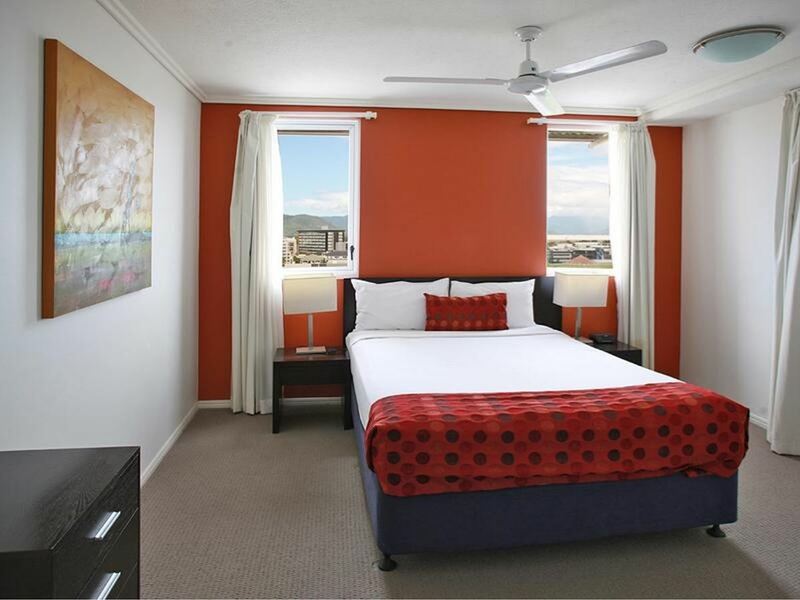 1, 2 & 3 year lease rental guarantee is available from Best Western Management. 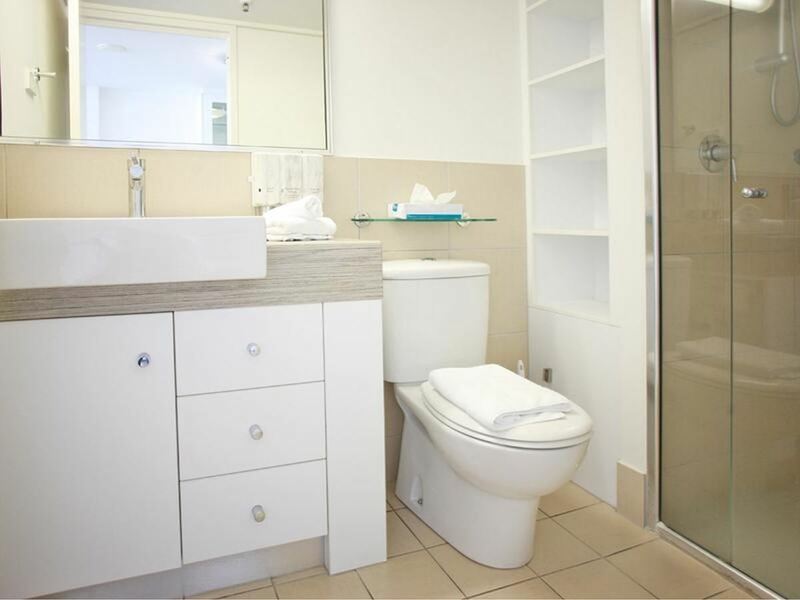 Please call office on 07 4041 1214 for more information or to arrange a private inspection.